$38.95 Seen a lower price? 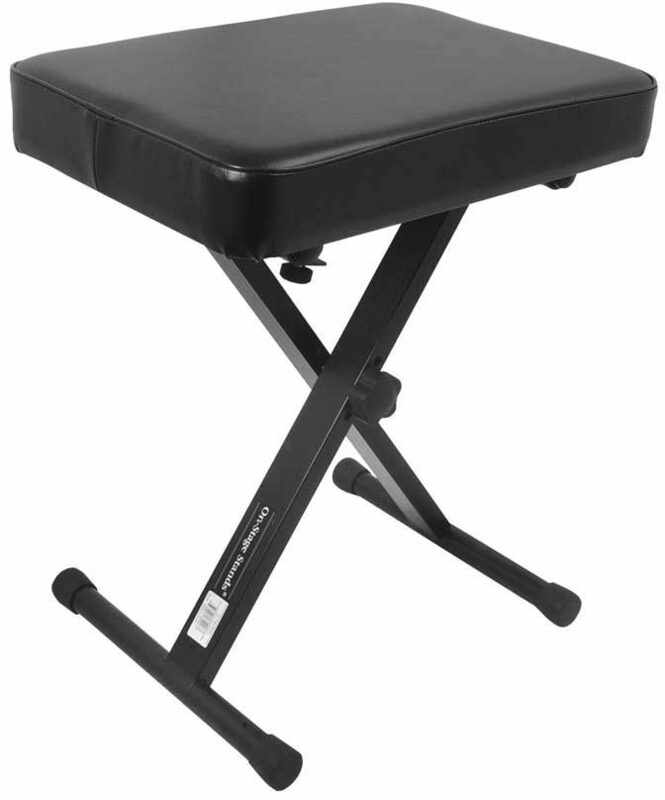 The On-Stage KT7800 Keyboard Bench is an affordable 3-position, X-style seat that's perfect for fold-and-go use. 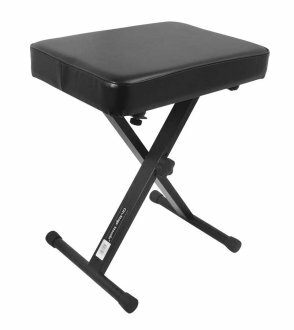 Its all-purpose appeal make it a no-brainer for those looking to buy a basic bench for gigs, the studio or for home. - Weight Capacity: 375 lbs. - Bench Seat Size: 12" x 17"
Available until 11 PM (EST) today. Mention special code 202-KHLL when you call.